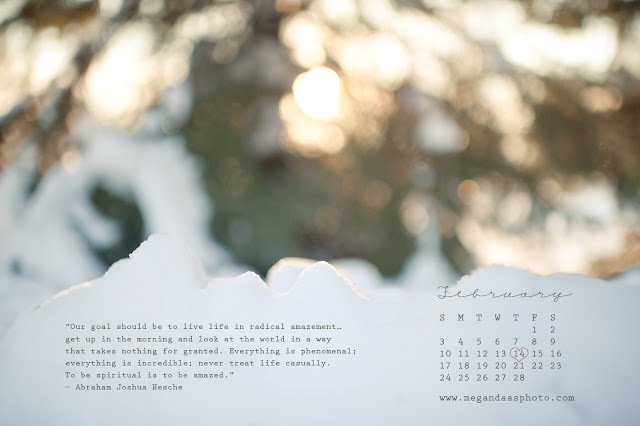 Megan Daas Photography: February Wallpaper! Thanks for the awesome feedback about the wallpapers. I'll do my best to get them up on time this year! wallpapers are looking so beautiful.good information.Gorgeous this web page will be famous amid all blogging users, due to it’s fastidious content and article. It's so beautiful. I like the wallpaper so much.